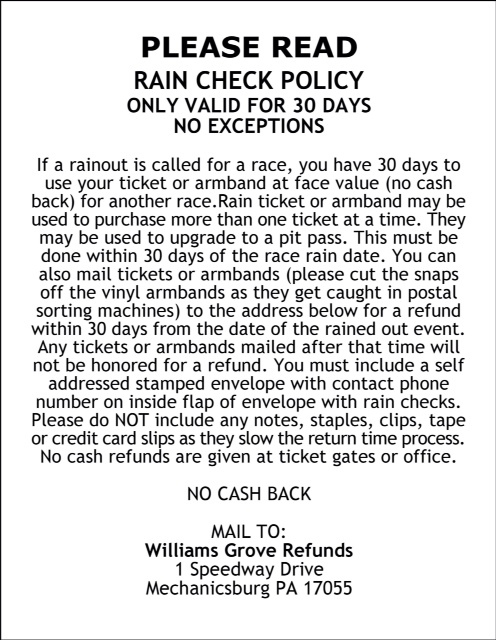 Mechanicsburg – The Yellow Breeches 500 series for the Lawrence Chevrolet 410 sprint cars returns to Williams Grove Speedway this Friday night, June 1 at 8 pm. As a Yellow Breeches race, the 410 sprints will race for $500 to start in the 25-lap main event. The HJ Towing & Recovery 358 sprints are also on the Friday program. Adult general admission is $15 with youth ages 13 – 20 admitted for $10. Along with a full program of 410 and 358 sprint action on Friday, fans will get some extra limited sprint action as the balance of the feature held over from May 11 will be completed. The 358 sprints had four laps completed of their 20 lap main on May 11 when rains hit, postponing the balance of the feature race until this Friday. 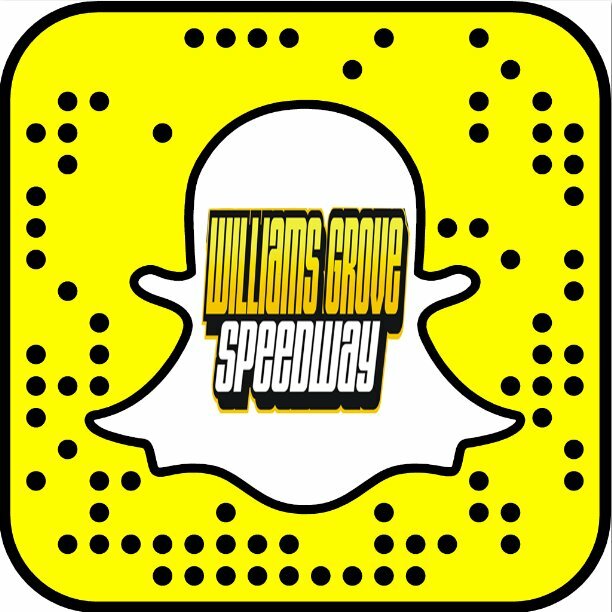 Following this week’s action, Williams Grove will host its leg of the 2018 KRS Graphics Tri-Track Challenge for super late models on June 8. The show will be the first appearance of the year by the super late models at the track and it should be a good one with the super stock cars vying for $3,000 to win in the 30-lap main. The 410 sprints are of course also on the June 8 racing program. Late model time trials on June 8 begin at 7:30 pm. The wingless USAC 410 sprints will join the regular 410 sprints at Williams Grove on June 15.